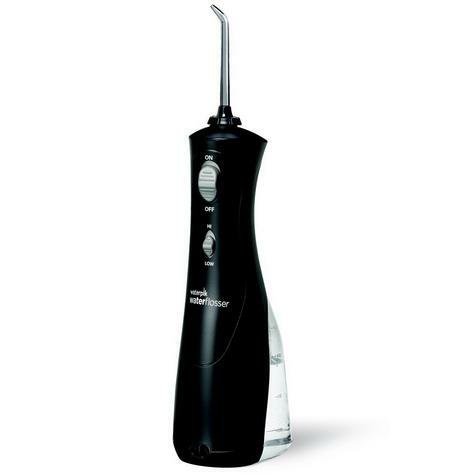 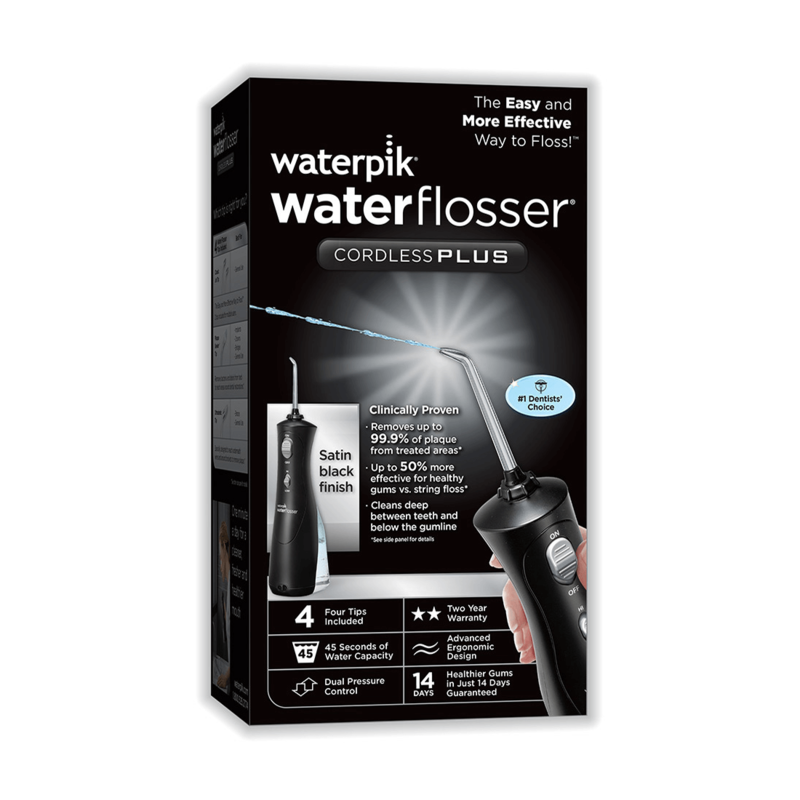 Lightweight, cordless and easy to use, the Waterpik Cordless Plus Water Flosser WP-450 makes it easy to maintain healthier gums. 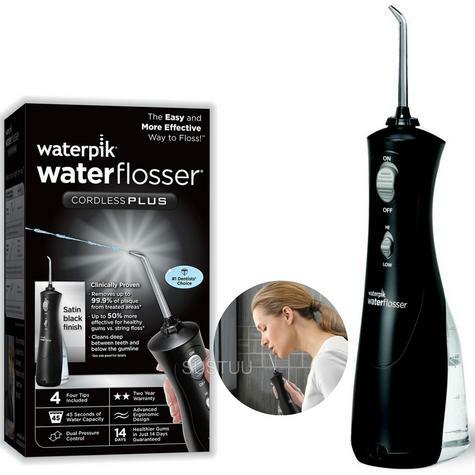 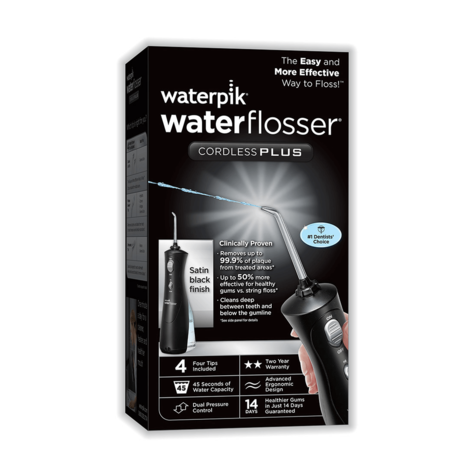 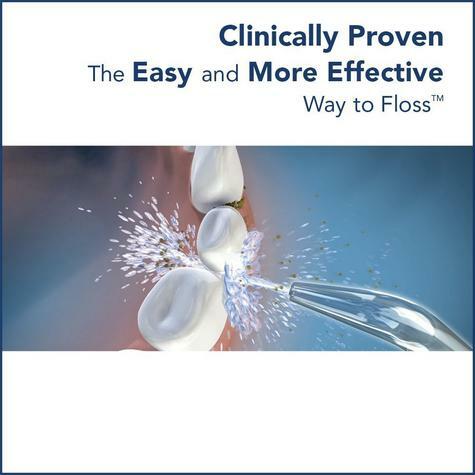 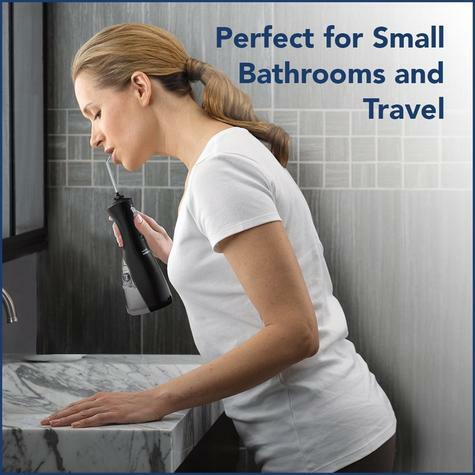 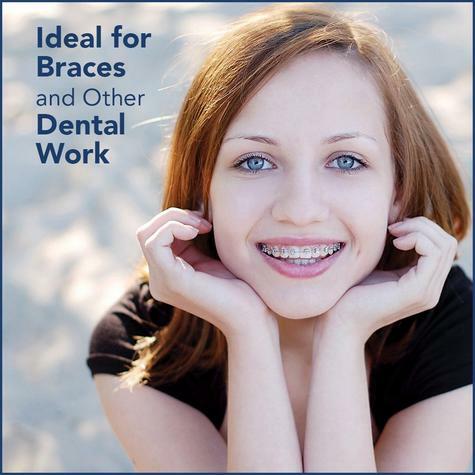 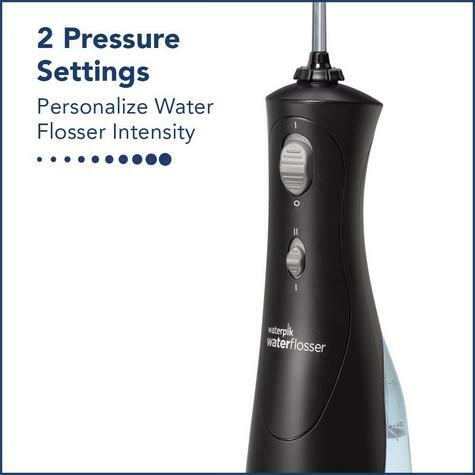 It is a great flosser solution for those who prefer the convenience of a cordless electric Water Flosser. 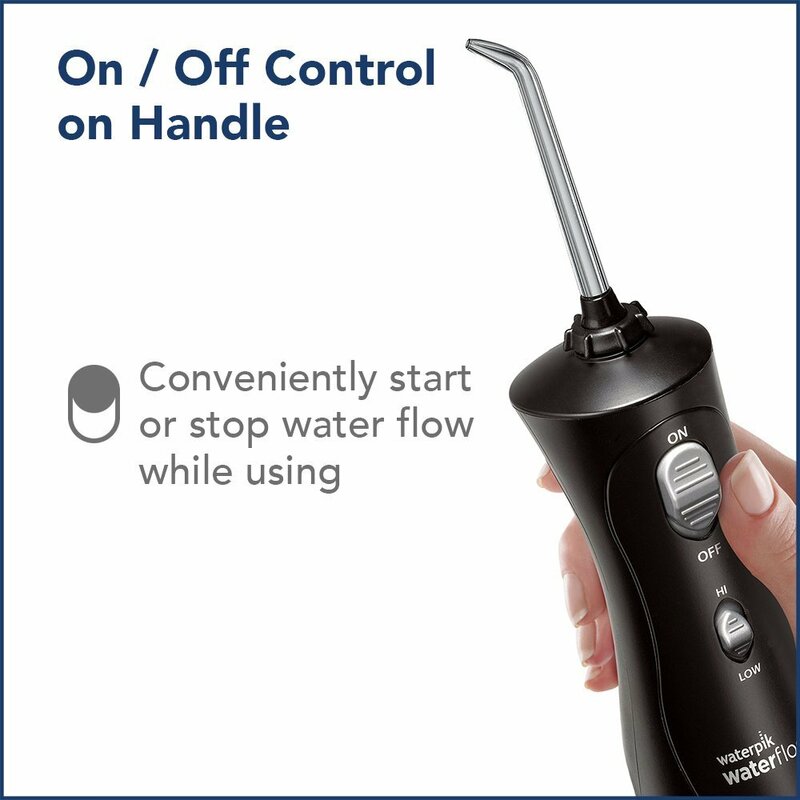 Note:In the instruction manual for the WP-450UK it states that before first use to charge for 24 hours to obtain a full charge. If you use your Water Flosser once a day or less, it is recommended that you charge it overnight, once a week. If you use it twice a day or more, charge the unit more frequently.